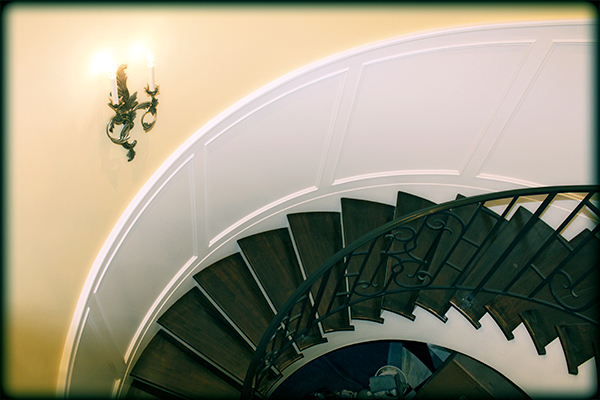 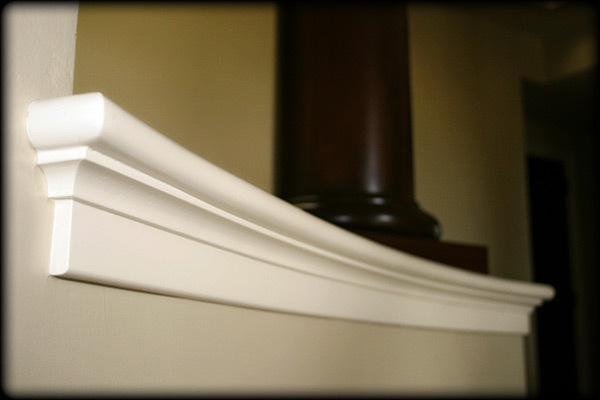 Fabricating and installing custom finish trim work and moldings is what keeps us busy the most. 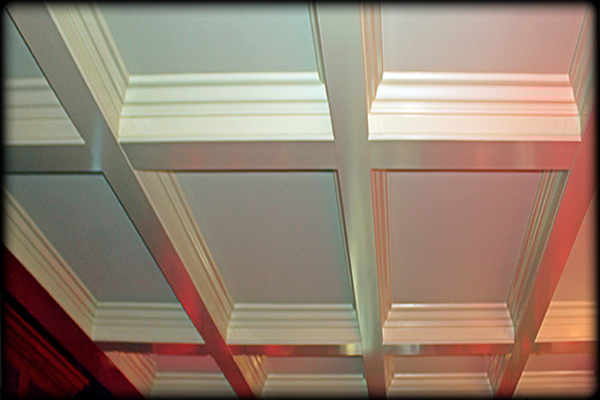 If we aren't in the shop fabricating our trimwork and moldings, we are on the job installing them. 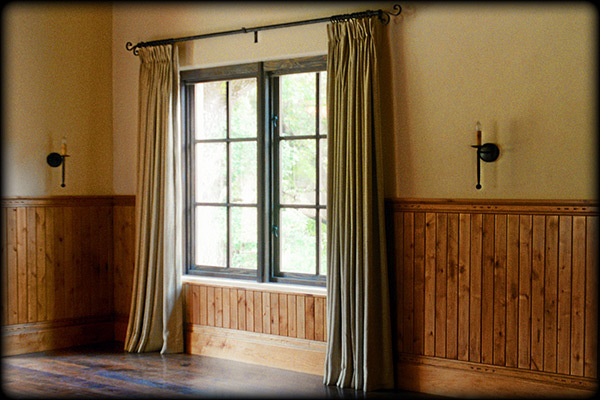 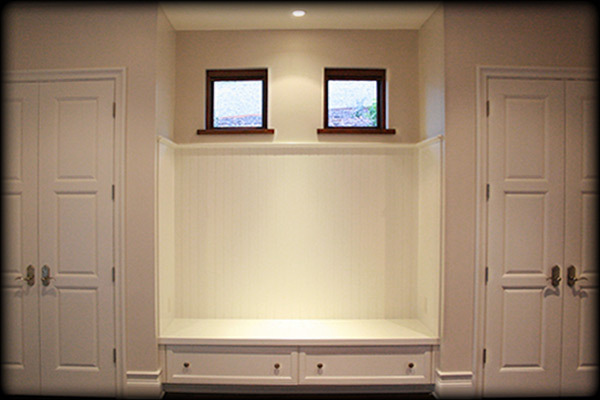 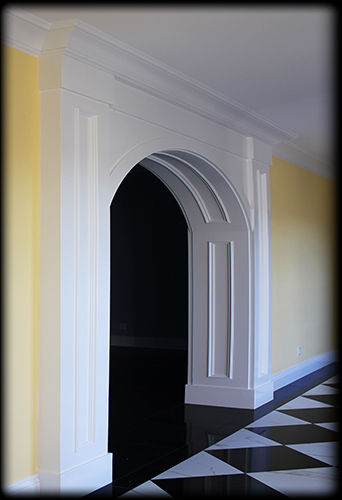 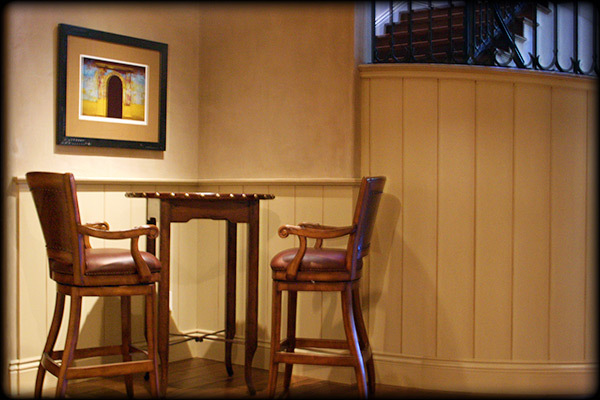 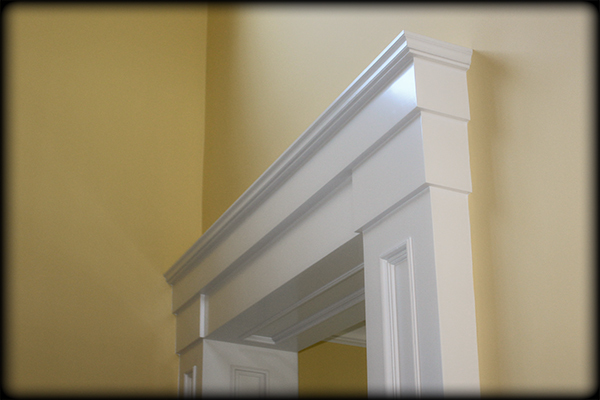 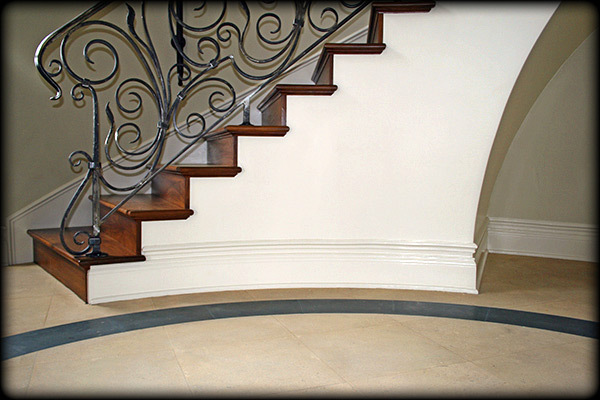 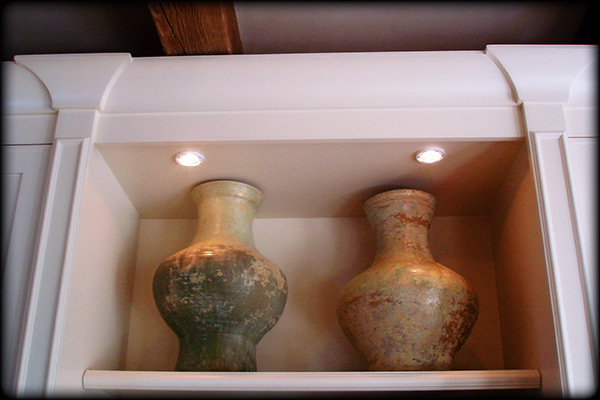 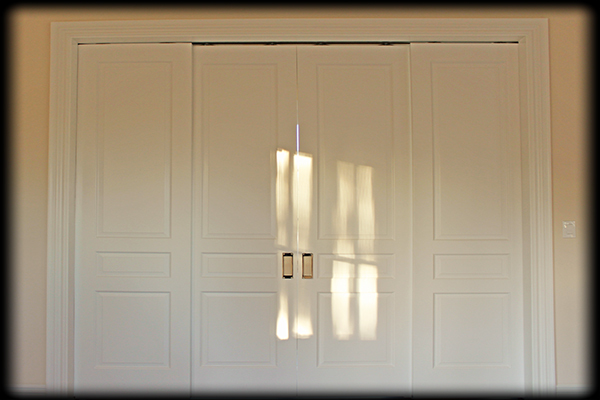 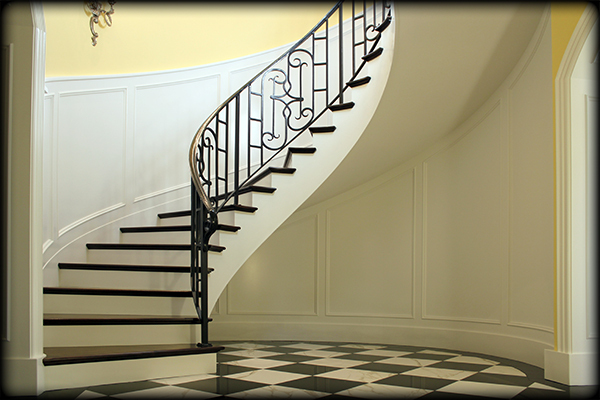 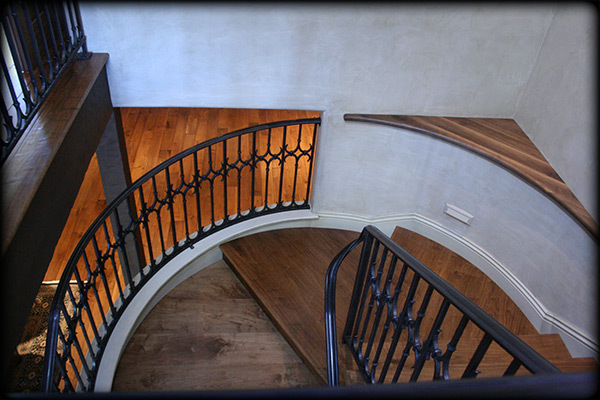 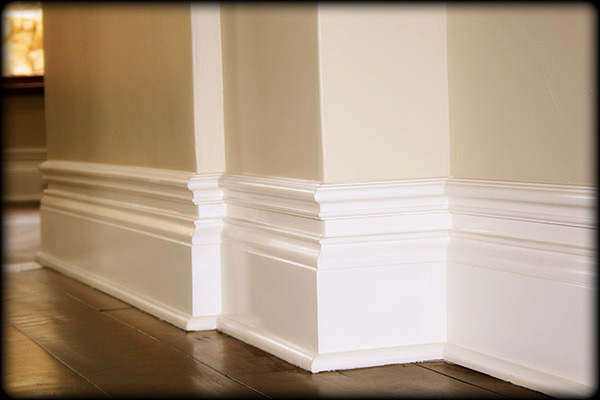 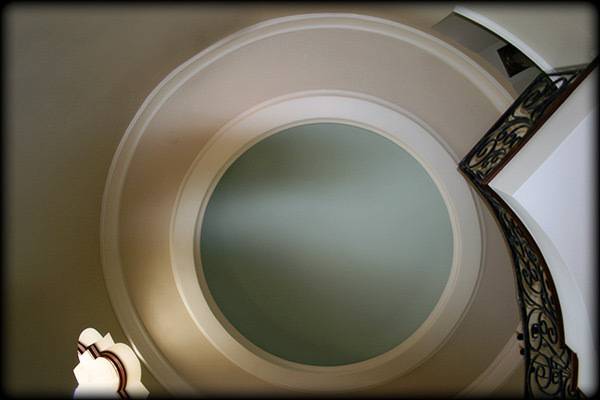 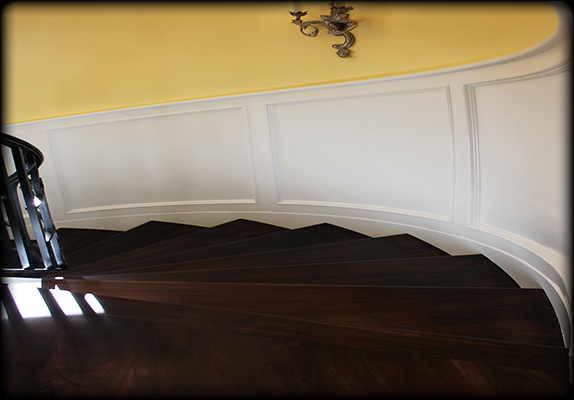 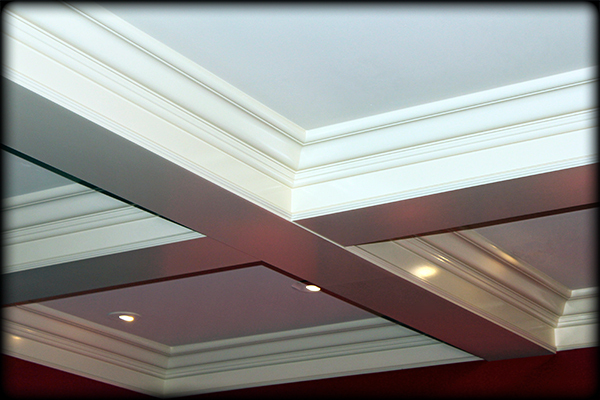 We install our own trim, as well as trim and moldings made by other manufacturers. 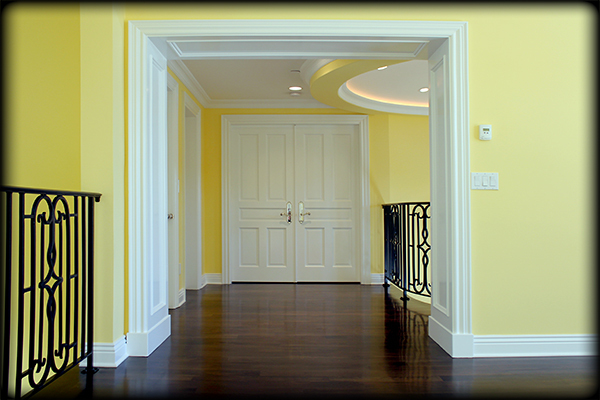 We work with homeowners and contractors alike, providing the highest quality money can buy.